Antique lithographs and hand colored engravings capture a specific time and place in history, conveying the aesthetic of their era. At Anne Hall Antique Prints, we will help you achieve the decorative look you want. Browse our collection as you enjoy a unique antique shopping experience! What you find in this online gallery are selections of antique prints for sale with ideas for my clientele to browse through. If you have a particular request, please contact me so that I can help you receive exceptional assistance. Frequently I am able to send additional photos with a customized grouping, selected just for you. Sometimes I will professionally mat and frame, but that does requires additional time. It is a great feeling for me to know that my customers are happy and pleased with their experiences with us. 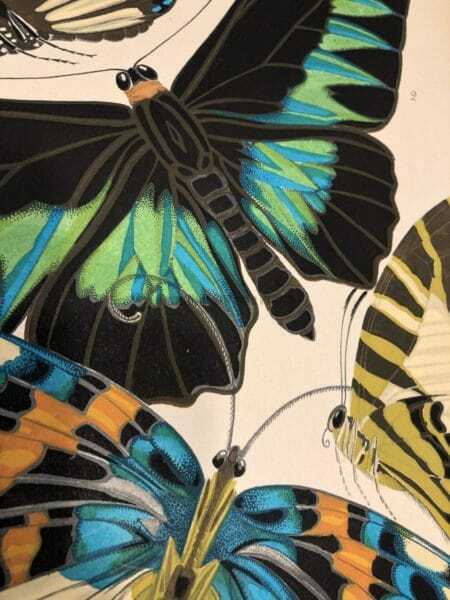 Order Beautiful Antique Lithographs and Hand Colored Engravings! At Anne Hall Antique Prints, our goal is to connect you with that moment in history and bring it’s aesthetic back to life on the wall of your home or office. It is a pleasure for me to work with my customers! Please call me with any questions at 413-245-4197. Your world class source for rare natural history prints. We are the Antique Print Dealers with exquisite antique lithographs and hand colored engravings of Animals, Birds, Insects, Sea Life & Flowers! 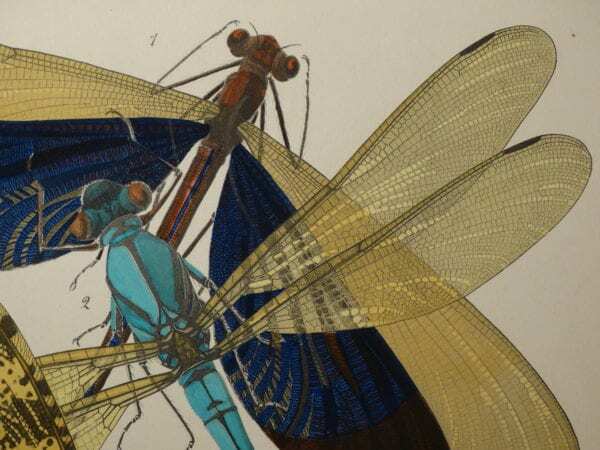 If you have ever seen our in depth collection in person at a show or in our previous store, you automatically know that our selection antique prints and antique nature recording, is a passion for us. We provide a clear message about our incredible and biodiverse Planet Earth. We are enthusiastic about early natural history discoveries, the naturalists, and the processes involved in publishing these collections. We convey this, in an understandable way. We want you to be as thrilled about nature and history as we are. Founded by a husband-and-wife team of rare art dealers, Anne Hall Antique Prints specializes in historic American and European, nature-focused artifacts of early printed matter. We’re experienced antique print dealers, and we work with other expert fellow art dealers and historians to uncover rare and unusual finds. Because of our diligent efforts, we’re able to offer an encyclopedic collection of original prints from the 17th, 18th, and 19th centuries. The subjects of our prints are as far-reaching as the time frames they come from. Click through our extensive inventory to find the perfect antique lithographs and hand colored engravings for your home, restaurant or work space. Be unique and buy antiques! Seguy Butterflies Paris Pochoir 1926. Let us help you find the right antique prints to complement your project. Be unique buy antique! I have years of experience in the business and have participated in over 1250 antique shows and events all over America! Also, I have visited over 200 galleries around the country on business. Shows are fun and exciting experiences for me and my clientele. Working with multitudes of customers, designers and store owners equivocates to experience. I pride myself on providing an excellent display at shows, while giving superb individualized attention to each and every customer. It is in the same vain that I hope you will receive an excellent experience on my online store as well. Thank you and enjoy my collections! I am just a phone call away at 413-245-4197.